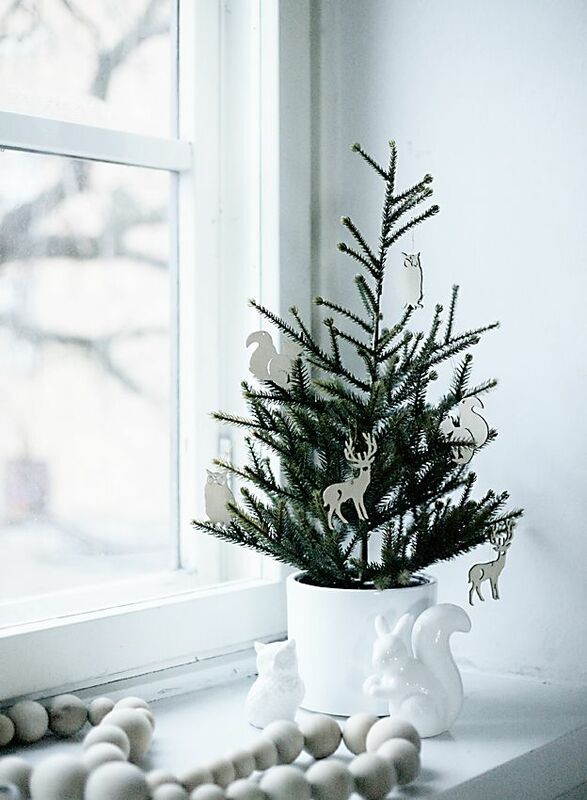 When it comes to Christmas decor, I like to take tips from the Scandinavians. With their Northern Lights, vast amounts of snow, winter sports and Christmas markets, they seem to really know how to make the most of this time of year. 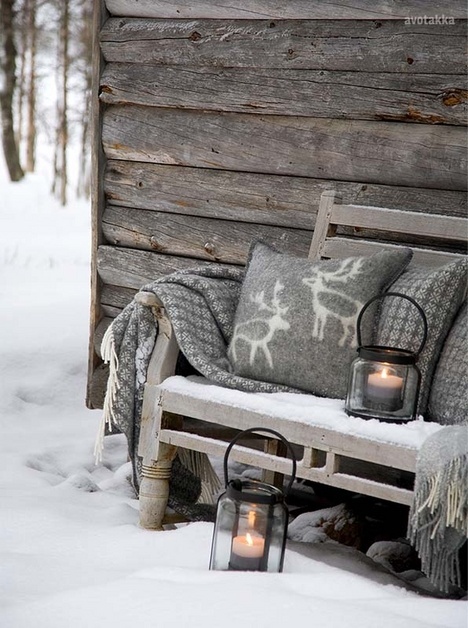 Staying true to Scandi-design, Nordic Christmas decor is simple, clean, and fresh, with warm and rustic touches. 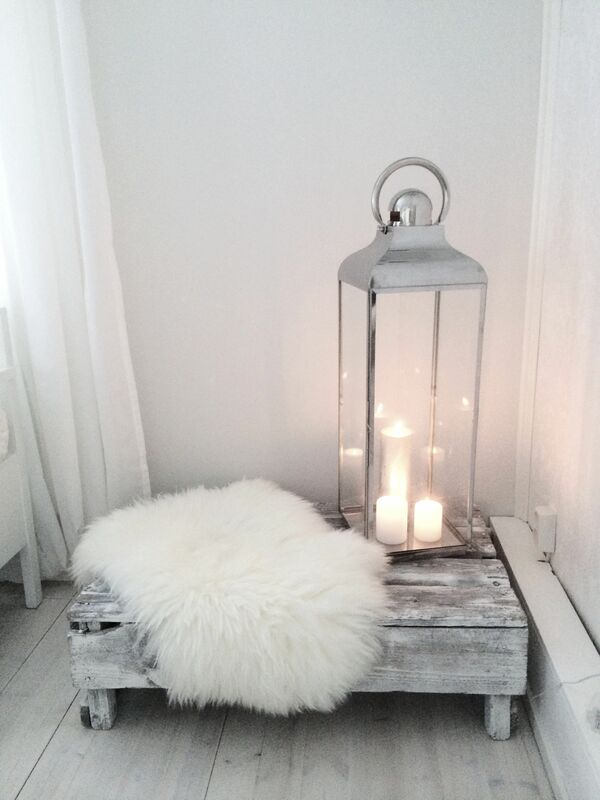 Minimalism is always the key, which allows one to really focus on the seasonal holiday details. Keep things simple, less is always more. 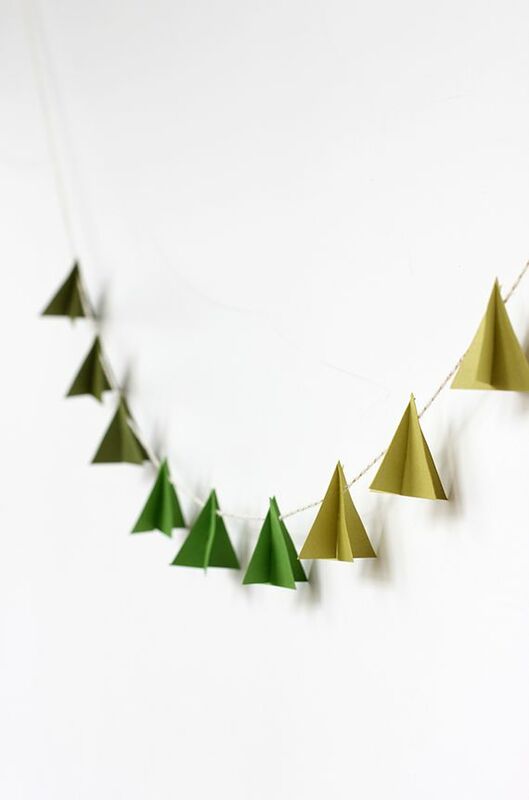 Take a pared down approach to everything including the tree and decorations (with the exception of candles). Choose a natural palette of black, white/cream, and grey with touches of red, silver, and gold. Introduce fresh greenery throughout the house, bringing life to a dull time of year. Fresh pine tree clippings placed in a water vase, or made into wreath. Candlelight is essential in the Northern Hemisphere where the days are very short this time of year. 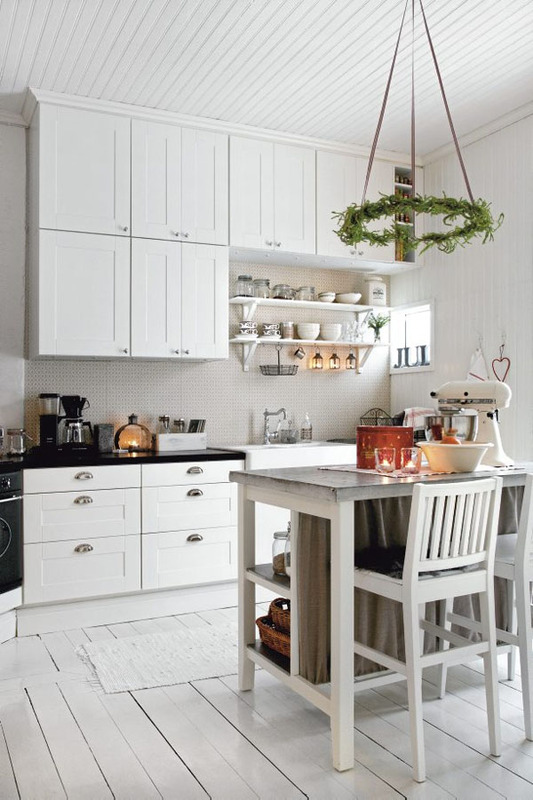 Place a variety of lanterns, and candles sporadically throughout the home to bring warmth, luscious scents and mimic this nordic decor detail. Don't be afraid to use candles in abundance. Add wool blankets and animal skins for texture and warmth. 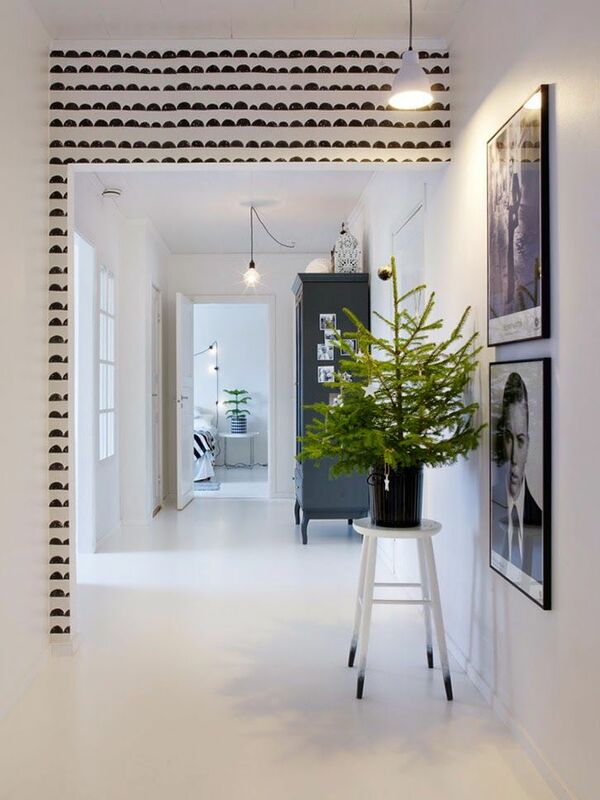 Scandinavian homes are tight on space, so bigger is not always better when it comes to the Christmas tree. 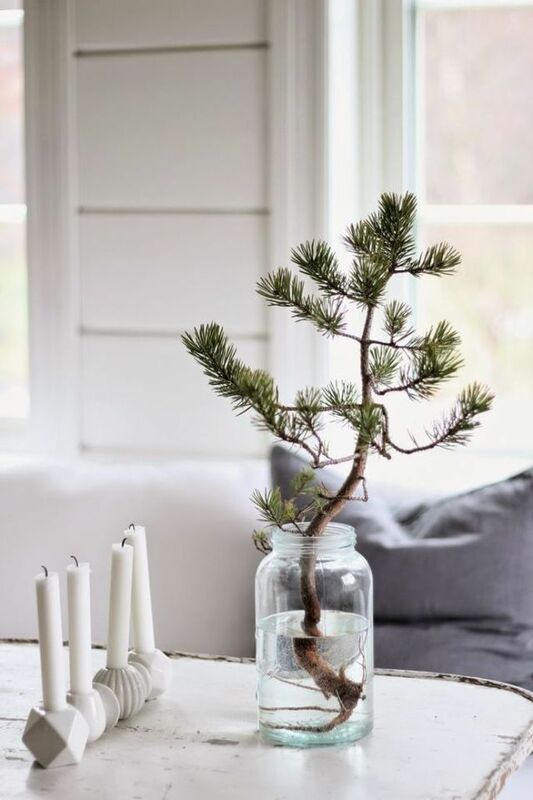 Use little pine trees, or make a bare branch tree for a low maintenance approach. 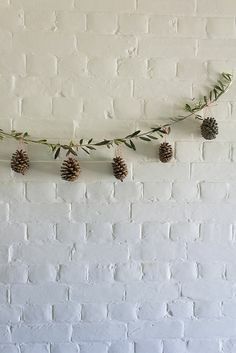 Make homemade ornaments from things in natures or of raw materials, and place them sparingly on dinning room tables, fireplace mantels, and the Christmas tree. Keep the gift wrapping simple by using solid or simple patterns, and twine and/or simple embellishments such as rosemary clippings or a photo. 1. lovethatparty.com.au 2. shop.bessottedbrand.com 3. artifactuprising.com 4.